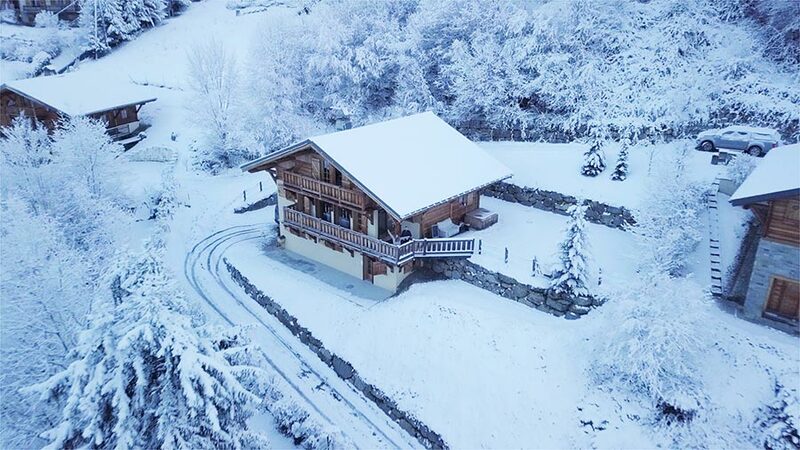 A 50 minutes’ drive from the Geneva International Airport will bring you right to the doorstep of the chalet that sits in its own corner facing a magnificent view of the Evasion Mont Blanc mountain. 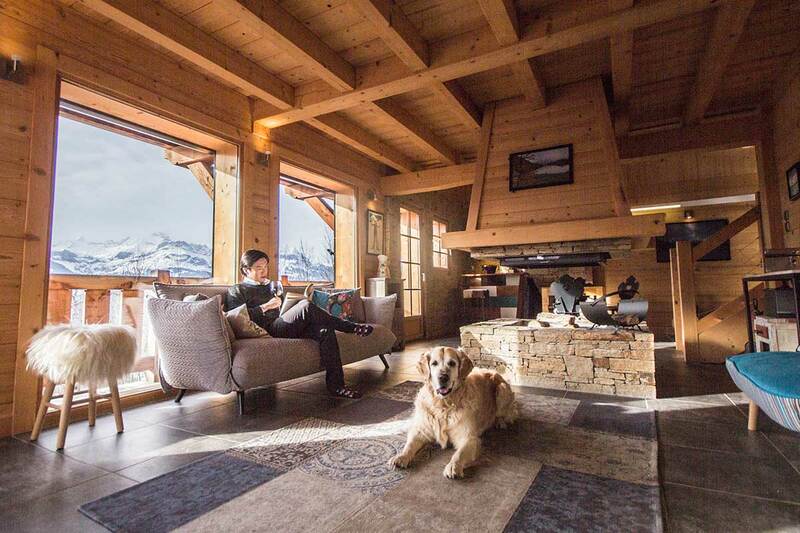 Luxury resorts in the French and Swiss Alps and their peripheries are a dime a dozen, with lavish rooms after opulent suites welcoming the many skiers the mountains welcome all year round. 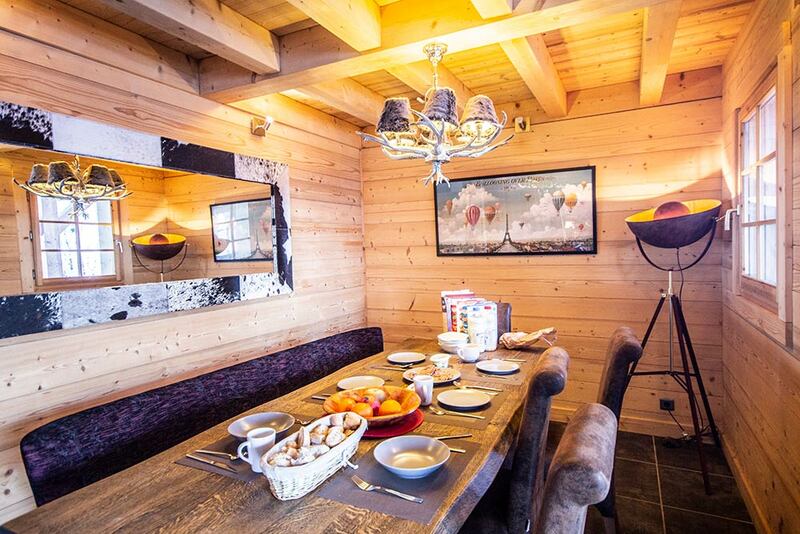 After a long day of the snow and slopes however, a true homecoming, in our humble opinion, belongs to cosy homestyle alpine chalets that house within them warmth of all kinds – for the cold fingers as well as soul. 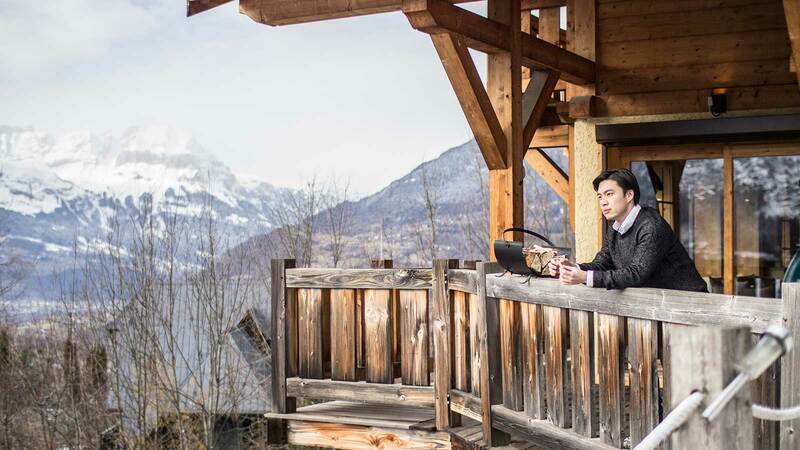 Enter Tropical Snowman Chalets, a three-storey second home of Malaysian Nicholas Wong that provided us all the warmth of home and true comfort of Alpine hospitality in our week-long trip to St Gervais Les Bains, France. Add charming, tasteful and personal and perhaps you’ll begin to slightly scratch the surface.  Its address may be French but the easiest way to get there is by flying into the Geneva International Airport. 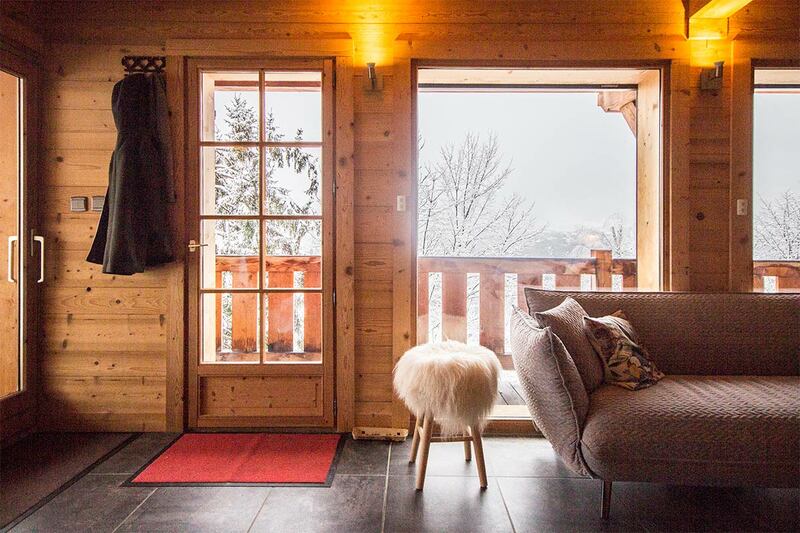 A quick 50 minutes’ drive will bring you right to the doorstep of the chalet that sits welcomingly in its own corner facing a magnificent view of the Evasion Mont Blanc mountain. The foot to that majestic mountain, where skiing is the main itinerary, is only a literal 5-minute drive away from the chalet door. It is the best of Switzerland on the less dense side of the border, yet with just as beautiful a sight and sound. 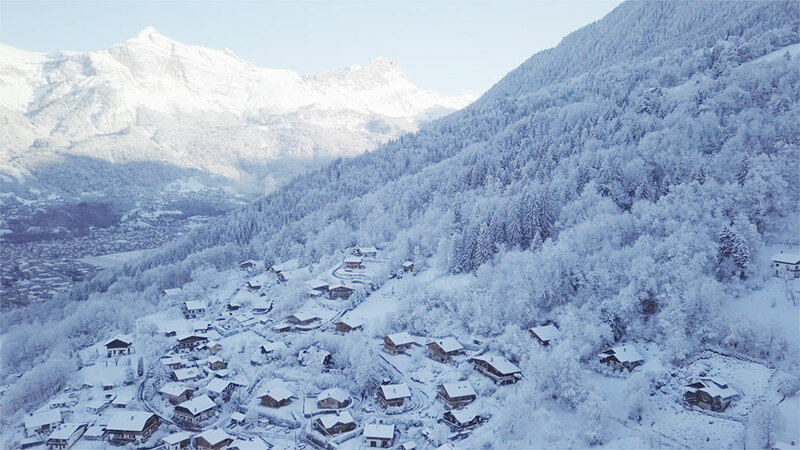 The road leading to the chalet through the village of St Gervais is winding but scenic, presenting to you almost like a live reel of what your options for amenities are – a small town where banks, cafes, patisseries and grocery stores are available – before you pull up at the property. A small garden square greets you first, to the side of which a jacuzzi has set up home. Even in the winter of our visit, its vibrant wooden façade told us the cold will not be a problem even before we stepped foot into the chalet. The space within reflects its size from the outside. Five bedrooms spread across three floors can comfortably house up to groups of 10 within. Shared spaces are separated across two floors if ever you need to get away from the crowd for a bit. A kitchen, two shared bathrooms, a laundry room and a game room complete the blueprint of the place. Everything within was put together by Nicholas, from the long wooden dining table matched with the antlered ceiling lamps overhead to the contemporary minimalist lounge chairs and sofas flanking the centrepiece stone fireplace. Sleeping arrangements are equally well thought out. 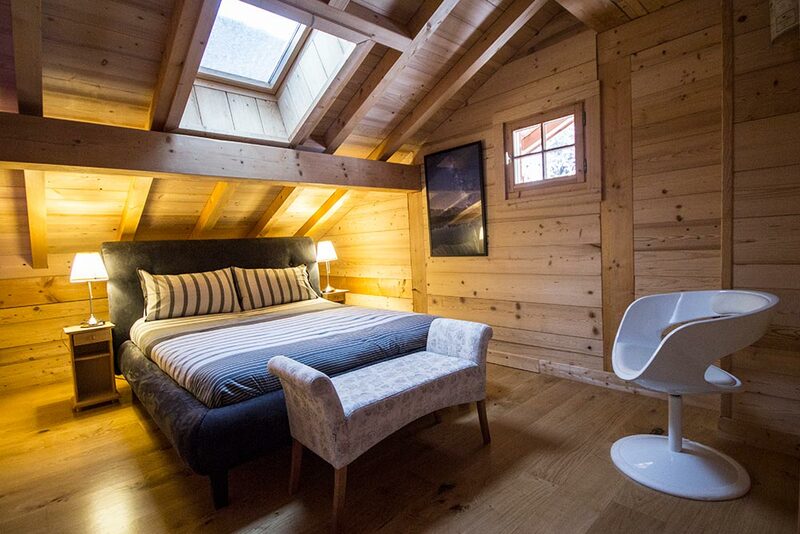 Each bedroom is fully furnished with a king size bed, bedside tables and radiators. A fully equipped kitchen boasts touch activated induction stoves, a fridge and dishwasher so you can prepare your favourite meals at your leisure. 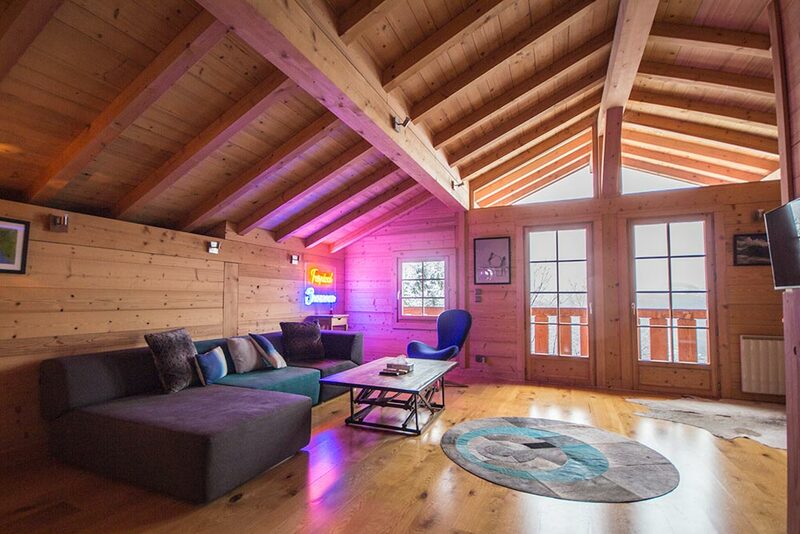 Our favourite part of the chalet is the ground floor living hall where sunlight streams in through floor to ceiling windows on a clear day. Pine trees spread out for as far as the eyes can see, culminating with snow-capped mountains in the background, a view only interrupted by the wispy snow that fell in a mesmerising dance during the our winter visit. Every aspect of the place radiates a warmth of home only capable of a property planned, decorated and maintained as one’s own living quarters, as Nicholas had. Any hotel can sell you comfort and any resort, top-notch amenities. What’s harder to obtain is that personal touch on things, which is aplenty at the Tropical Snowman Chalet. 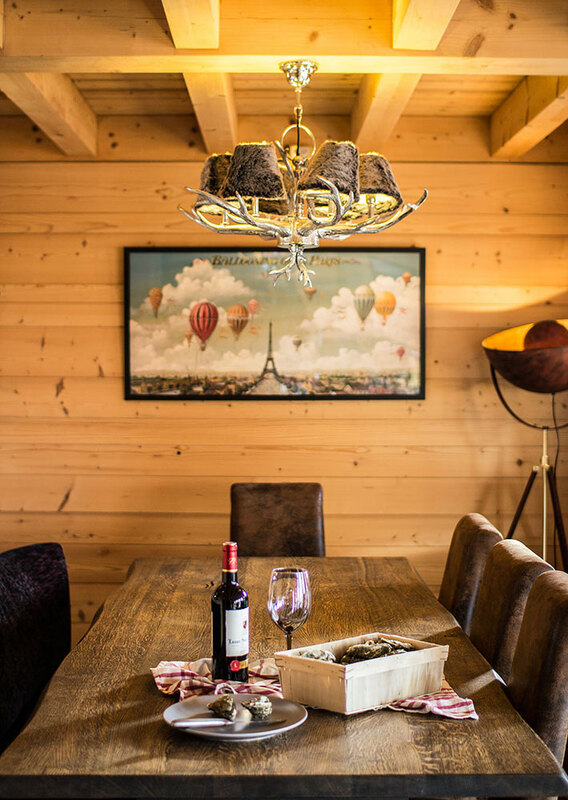 Specially built fixtures are complemented by Nicholas’ own knick-knacks from his travels and, more importantly, you have the entire beautiful place to yourself to wine, dine and unwind as you please. 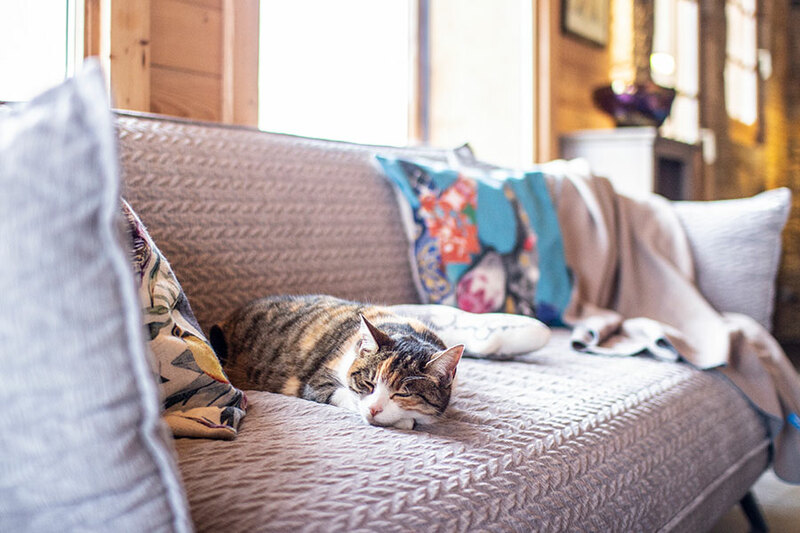 Perhaps it is knowing the backstory to how it all came about – from when it was a dusty shamble that Nicholas had to clean and do up with his own two hands – our 7 nights there came with an inimitable cosiness. It was with a heavy heart and sentimental goodbye that we left on our last morning, some parts for the beauty of St Gervais, other parts for the breathtaking slopes and good food that were in abundance and proximity, but most parts for the irreplaceable sense of home. The Tropical Snowman Chalets is open for rental all year round. For more information or reservation enquiries, email nick@tropicalsnowman.com or log on to the official website here.